How to 3D Print Your Brain! 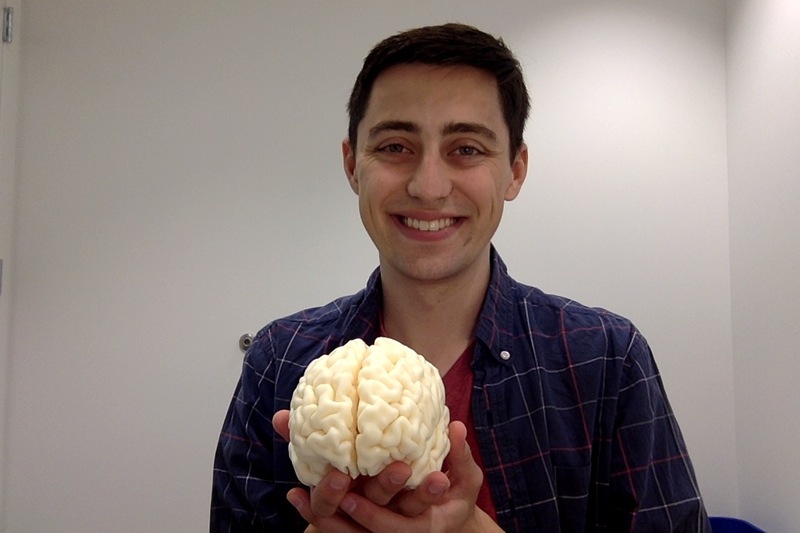 Over the summer Matt another grad student in the lab, suggested that we 3D-print our brains. I finally wrote up a quick tutorial for anyone who is interested! Here's how we did it! In February of 2019, Data for Progress launched a prediction competition that "finally gives data dorks everywhere the chance to show their Charisma, Uniqueness, Nerve, and T...tests." 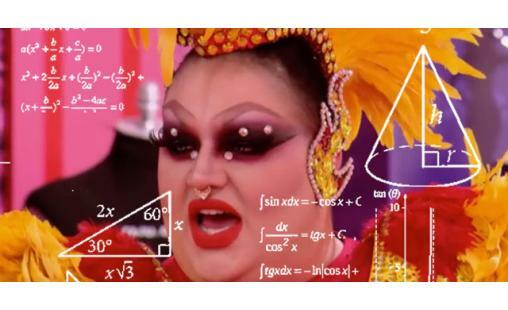 Here is my attempt at implementing an algorithm to predict the weekly winner and loser of RuPaul's Drag Race Season 11. On October 8th, I ran the B.A.A. Half Marathon in support of Boston Medical Center (BMC). 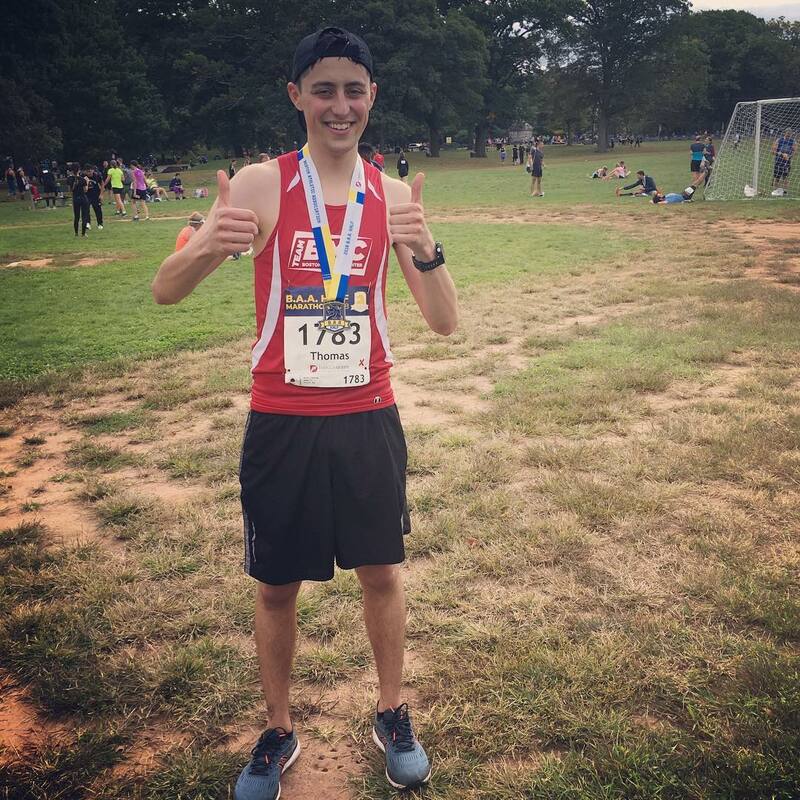 This was my third marathon, but my first time running for a cause! Back in June, I added my name to the list of LGBTQ+ people working in STEM. 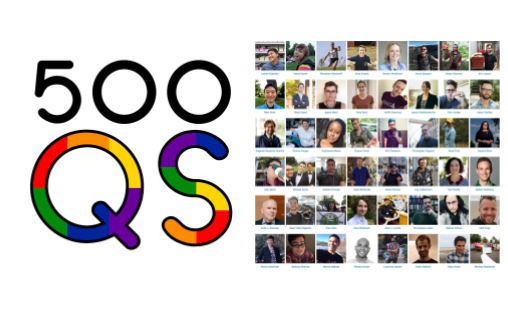 Here I talk a little bit about 500QS and other organizations for LGBTQ+ people working in STEM. Recently, a few people have been asking how I made my website, so I decided to write a quick how-to guide. I've also included links to some of my favorite personal sites that others have created.